Tesla is said to have hit its goal of producing 1,000 of its new Model 3 units a day resulting in 7,000 per week with a focus on now maintaining this order and also cost reduction. This comes from a new piece from Electrek citing an obtained e-mail sent from CEO Musk to Tesla employees. 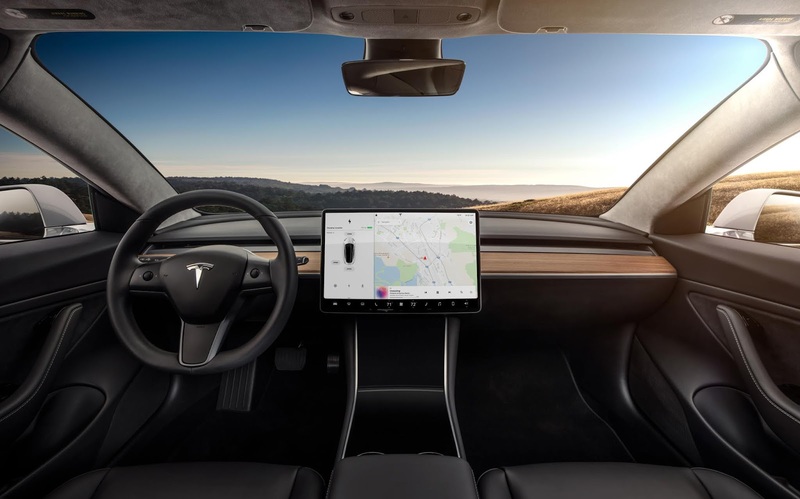 Model 3, The company's latest vehicle met with widespread reception after an unveil 2 years ago has struggled in relation to production goals with previous delays and postponements for delivery to customers. 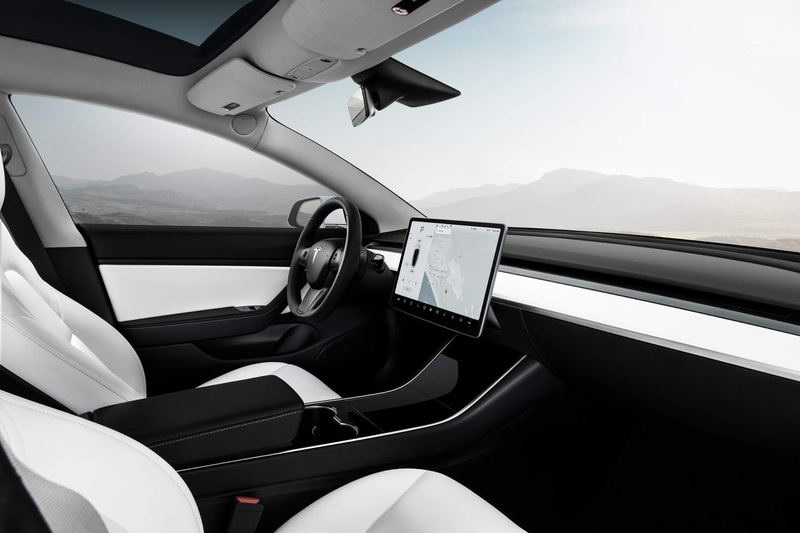 Tesla has stepped up the production level of the vehicle with more models being rolled out the factory line and will count a notable milestone if this report stands true. The EV maker has to demonstrate sustainability of this production level even after hitting the milestone to keep up with both customer and investor demands.